If you are a self motivated, fashionista, look no further! 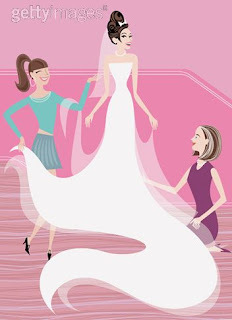 The Bride Room is hiring for both full and part time positions. I will list a few general points about both positions below but contact me directly if you are interested in more detailed information... Happy Job Hunting!